Home » Serviceblokken » Which extras can you book with your car? Are you traveling with the whole family? Then maybe you need extras like a child booster seat, winter tires and a roof luggage box. Extra options like child seats, winter tires, GPS and other enhancements are available upon request. Because Alamo.nl depends on local partners, it is not possible to guarantee availability beforehand. In most cases you need to pay a deposit for extra options at the rental location. 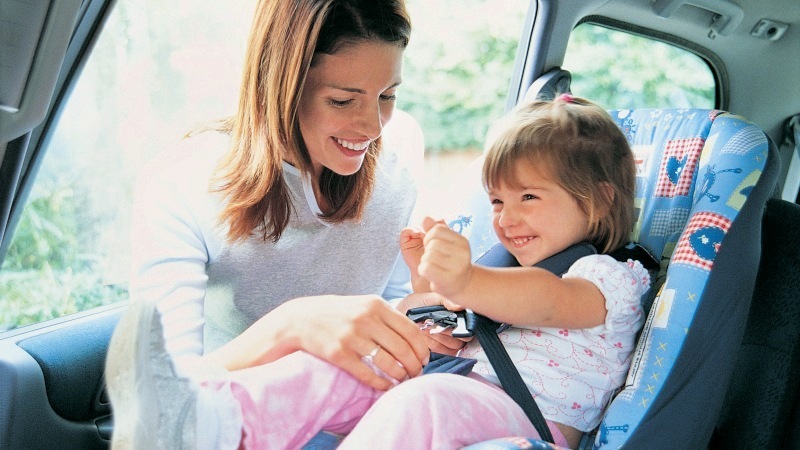 In a large part of the USA child safety seats are required for children up to 6 years of age. These seats should be requested in advance.